This event is designed for audience members with autism, learning disabilities or sensory sensitivities and their carers. Melbourne Recital Centre’s series of Relaxed Performances provides the same exceptional artists in the best place to hear, with an environment particularly suitable for audience members with autism, learning disabilities or sensory sensitivities. Rubiks Collective joins us for this Relaxed Performance, and boasts the title of one of Melbourne’s most dynamic contemporary art music ensembles. 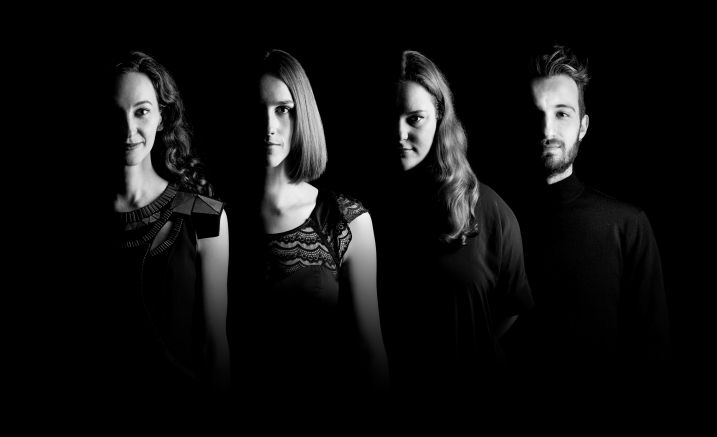 Since debuting in 2015, the ensemble has been hailed as ‘a formidable contribution to Australia’s growing community of contemporary music makers’ (Partial Durations) and commended for their ‘incredibly personal, strangely spiritual and ultimately deeply touching’ performances (Limelight Magazine). With a particular interest in storytelling and cross-art collaboration, Rubiks has quickly established a reputation for excellence, delighting audiences with their unique programming and dazzling virtuosity.